The Confederation of Danish Employers (DA), founded in 1896, is a non-profit organisation funded by subscriptions from member organisations. DA represents 14 employers’ organisations with a membership of more than 28,000 Danish private companies in manufacturing, retail, transport, services and construction. • monitoring in terms of analysis and statistics on wages, absenteeism, conflicts, etc. DA’s objective is to influence national, regional and international policy-makers in order to increase the competitiveness of Danish companies and their access to a skilled labour force. Over the past 15-20 years, DA has through collective bargaining agreements and support for political labour market reforms contributed to developing flexicurity. As a precondition for competitive Danish companies in a global world, DA continuously works to further develop a flexicurity 2nd generation. At the national level, DA represents the interests of its member organisations in relation to the political system. As regards labour market regulation, DA is there to ensure the effective coordination of mutual interests when collective agreements are negotiated. DA is not a direct party in the continuous bargaining, but must ensure the necessary and sufficient coordination among our member organisations, when they conclude new agreements. Any conclusion of a collective agreement is subject to the approval of DA. In keeping with the Danish tradition for regulating the labour market through collective agreement rather than legislation, DA supports and promotes the use of collective bargaining and considers it vital to ensure that labour markets are regulated through collective agreements as far as possible. At EU-level, DA supports and promotes the use of the Social Dialogue rather than regulation. In the long-term DA works to ensure that necessary structural reforms are completed in the EU. DA wants the European labour law to function as framework legislation which allows each EU-country or the social partners to complete this framework of EU directives. DA is member of the European employers and business organisation BUSINESSEUROPE. Furthermore, DA nominates a member to the European Economic and Social Committee (EESC), and also holds a seat on the Social Dialogue Committee. The international interests are an integral part of DA’s work. At international level, DA is a member of the International Organisation of Employers (IOE) and the OECD’s Business and Industry Advisory Committee (BIAC). FTF was founded in 1952 as a Trade Union Confederation, covering both the private and Public Sector. We now have app. 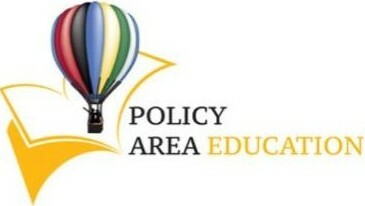 450000 members in organizations covering both the Private sector and the Public sector. FTF is recognised as a national center both at national and international level. We take part in a great number of national 3 part committees. Right now we are holding the seat of the Steering Committee of the ETUC on a NFS mandate. FTF is seated in Copenhagen, and has a Secretariat of 65. The reason why we wish to obtain membership of BSLF is the importance we see in developing the Baltic Sea cooperation, both from a commercial, but also from a Labour Market point of view. 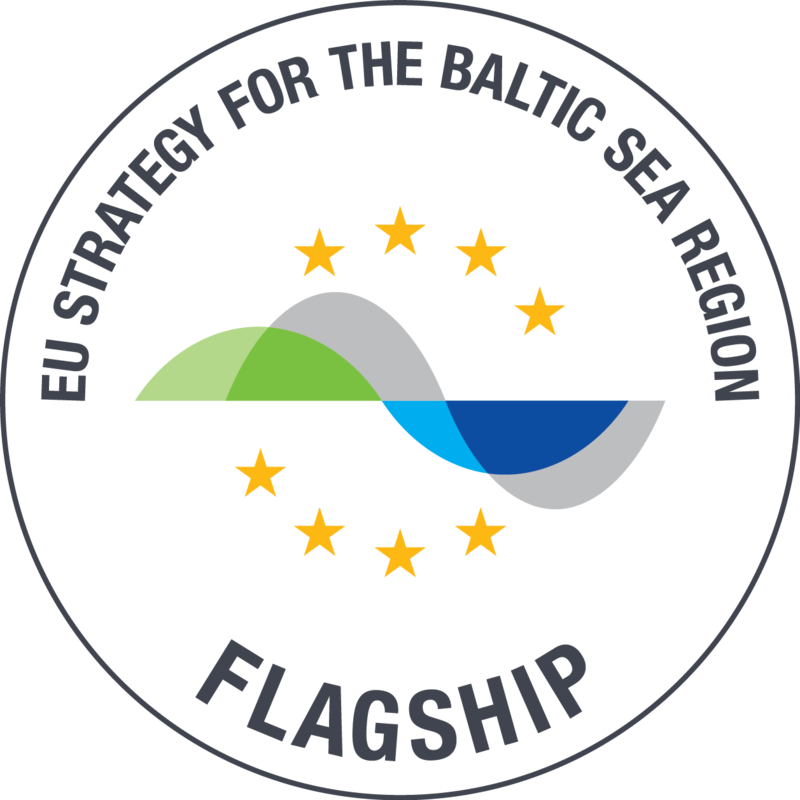 A closer cooperation between the stakeholders around the Baltic Sea is essential if we want the Region to be an important area in the future.